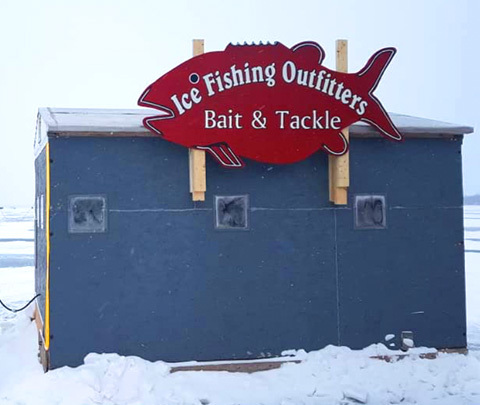 Fully stocked Bait & Tackle Shop. 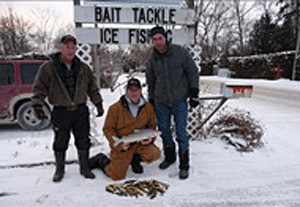 Minnows, leeches, worms, & wax worms Wide selection of ice fishing tackle, Rods, Reels & tipups. 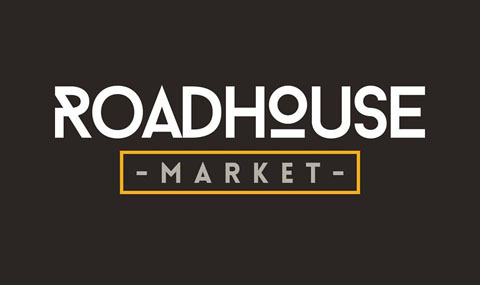 Roadhouse Market is a convenience store, grocery store, bait & tackle shop, AND a restaurant ALL IN ONE! 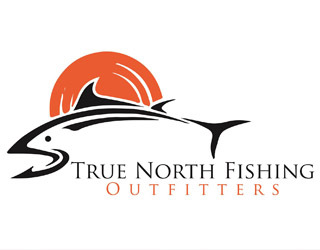 True North Fishing Outfitters, serving Lake Simcoe and the surrounding areas. Call us today! 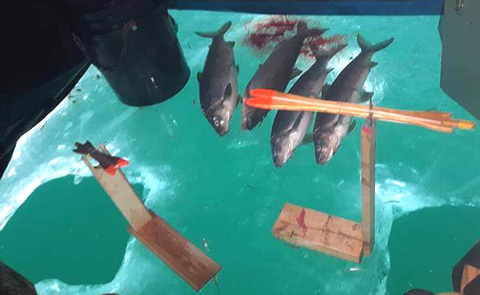 Top Quality Bait in Toronto! 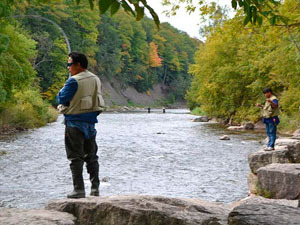 All Nation Fishing & Live Bait is now serving Toronto and the Greater Toronto Area. 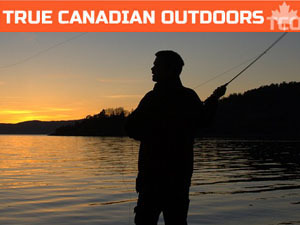 We sell the best live bait. All sizes of minnows. Our minnows are oxygen packed and strapped.